Tyre review data from 11 tyre reviews averaging 69% over 212,230 miles driven. Sorry, we don't currently have any questions and answers for the Kumho Solus KL21. Why not submit a question to our tyre experts using the form below! Have you driven on the Kumho Solus KL21 tyre? 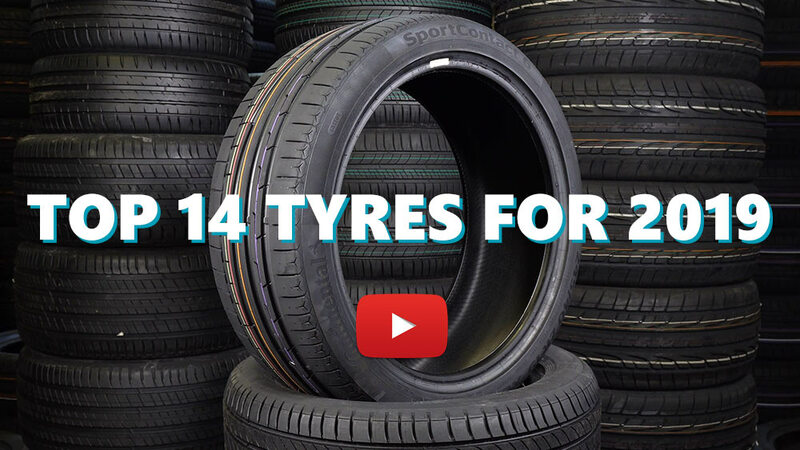 Please help millions of other drivers make an informed tyre choice and pick the correct tyres for their car by submitting your review of the Solus KL21. Have had these Kumho tyres on Jeep Grand Cherokee since new, just having fronts replaced after 48,000km (30,000 miles) on a mix of mainly city, some country driving. Impressed with the longevity, ride comfort, grip and lack of noise from these tyres. Will be replacing with the same tyre at a modest $225 a tyre (£125). made comment about tyres felt off round.At this stage nothing was noticeable to 73r old driver but emphasises how rapid deterioration actually was.Very unsatisfactory state of affairs and one further comment to make.Writer always bought Kumho tyres for both ELF and Titan trucks and would swear to them but car tyres NEVER. Came with my secondhand 2012 Hyundai ix35 1400 kg 2wd, 1.6 GDI as oem tyres alraedy done 30.000 kms. Now after 6 months it has done 40.000kms. I only changed the fronts with rear tyres 4 months ago. The threads are like new except the ones that I transferred to the rear. It seems it can do a well 20.000 kms too. Here the roads are in very bad condition. I tried them at minus 10 C on snow and ice. They seem OK. Not like winter tyes off course but if you know how it reacts or slides on ice, and if yo are cautious, they are acceptable. These were standard fitment on my Hyundai Santa Fe 2011 CRD 4 wheel drive. Front tyres lasted to 41000 miles, just about to replace the rears at 49,900 miles. Will be buying these again. Very happy with them, even when towing our caravan. Difficult to understand some of the other negative comments, having to replace at 16,900 miles suggests to me a poor driver or a faulty suspension set up.